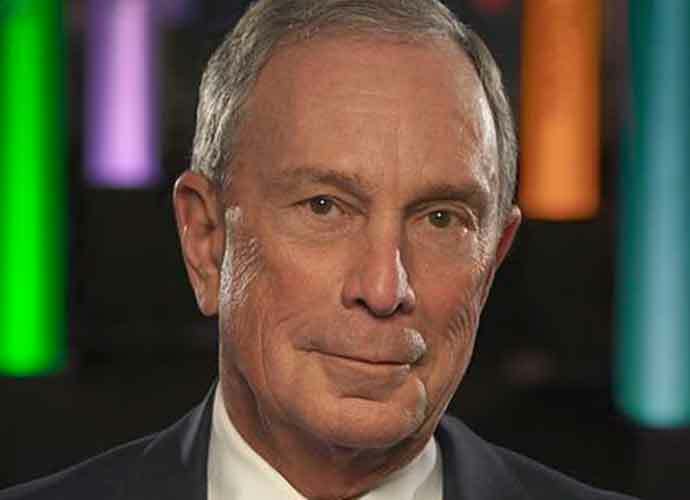 Michael Bloomberg, 76, the former New York City mayor and the founder and CEO of Bloomberg L.P., has recently re-registered as a Democrat and is reportedly willing to spend “whatever is required” for a 2020 run, many speculate he is preparing to make a bid for the White House. According to Politico, the philanthropist is prepared to spend “at least $500 million from his own pocket” in a race against incumbent president Donald Trump. If he decides against running, he will instead helm “an unprecedented data-heavy campaign designed to operate as a shadow political party for the eventual Democratic nominee.” Some aides refer to as these schemes as “Plan A” and “Plan B,” respectively. Bloomberg and his political operatives have held weekly meetings in one of his Manhattan headquarters since late November. Kevin Sheekey, one of Bloomberg’s top advisors, noted how the $500 million will get them “through the first few months.” Said estimate is only a fraction of Bloomberg’s net worth, an estimated $50 billion. Bloomberg was asked about his forthcoming plans at an event last Friday. He responded by saying he’ll make his decision in “three more weeks.” Although former Vice President Joe Biden has likewise yet to decide if he will run, Bloomberg’s advisors believe there could be overlap between them within moderate primary voters. Bloomberg and his team are also conscious of how he, a moderate Democrat, might be less appealing to party voters among the more progressive candidates.